Taunton Plumbing & Heating are solar thermal heating specialists supplying and installing all latest products from the worlds leading manufacturers. 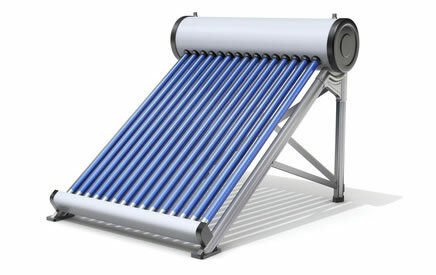 We also service and repair solar heating and thermal systems. On and in roof solar collectors. Twin coil solar compatible hot water storage cylinders. We can supply and install the complete solar thermal heating system for you, including scaffolding. Please call for a free no obligation fixed price quotation.